Hour of Code @ Cherryvale Mall! The RVC "Hour of Code" will be offered at Cherryvale Mall starting June 2018! The FREE workshops takes place the 1st Tuesday of the month starting Wednesday, June 5th @ 6:30pm. The FREE workshops will take place on the second floor of the mall near Maurices. 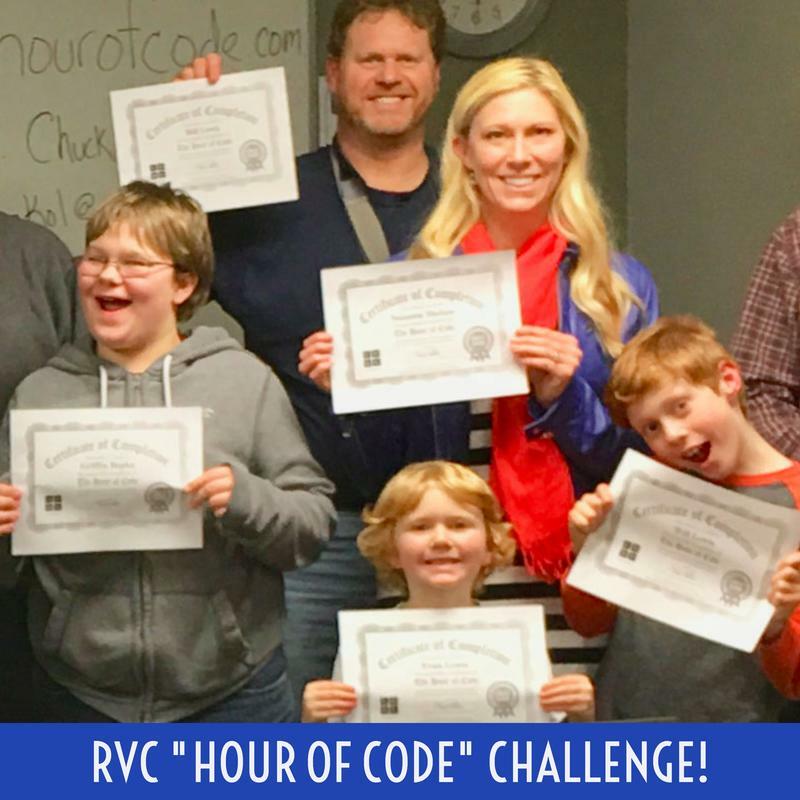 Click here to play and/or edit apps created at the "RVC Hour of Code" workshops! 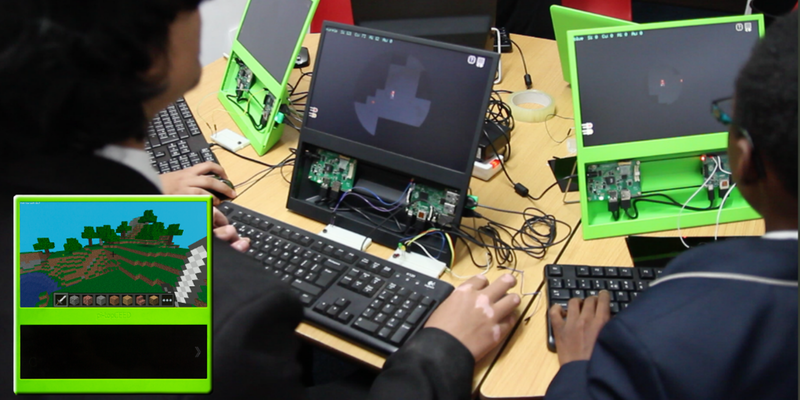 Attendees assembled their own computer from a Raspberry Pi and other circuit boards that can be taken home after the workshop, and also learned to code via programs like Minecraft Pi. 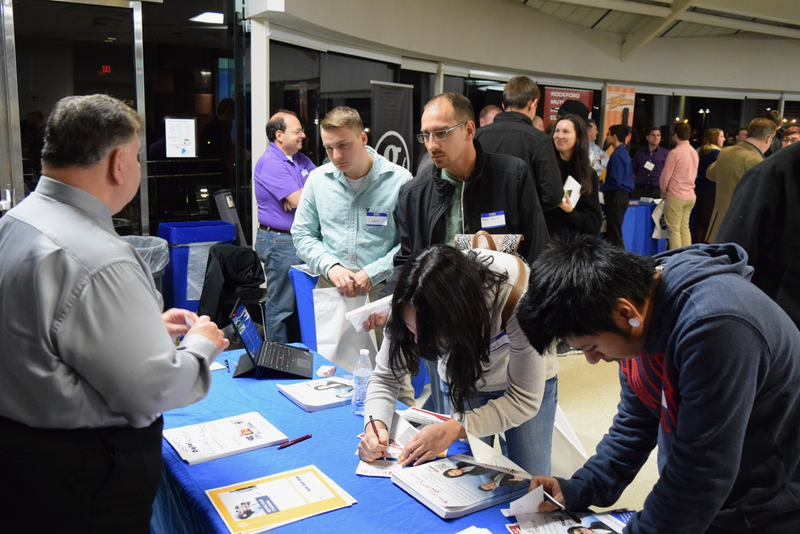 Skilled Programmers will be in high demand! "Learn Coding with Robots" empowers youth to create adventures, play games, solve problems, all while learning to code and learning the basics of computer science. 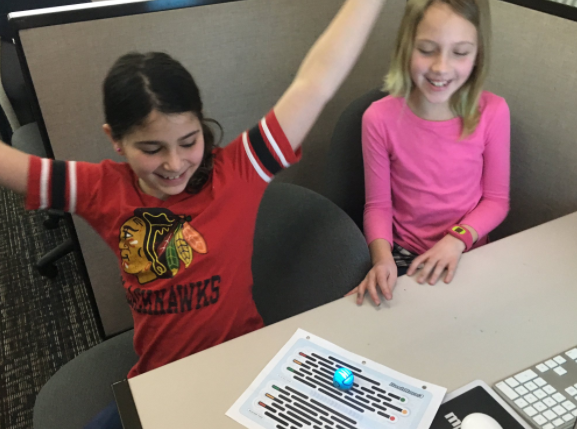 Students take home Ozobot robot! Community Foundation of Northern Illinois Community Grants Program. (see more information by clicking registration button below). ABOUT RVC "HOUR OF CODE"
To keep this momentum going Professor Chuck Konkol of Rock Valley College hosts monthly “Hour of Code” Workshops! These “Hour of Code” workshops are OPEN TO PUBLIC! The workshops are scheduled monthly. The "Hour of Code" workshops focus on creating a drag and drop app to share with family and friends while the "Learn Coding with Robots" focus on coding and robotics. HAVE YOU COMPLETED THE "HOUR OF CODE" CHALLENGE? Have you completed an "Hour of Code" challenge? If so, follow link to add your name! If not, attend a future "Hour of Code" workshop or complete challenge anytime, online, by visiting the CODING page. The ultimate national goal is to get 10 million students to try computer science for one hour. In addition, the "Hour of Code" demystifies computer science and coding. For more information about this nation-wide event visit hourofcode.com/us. 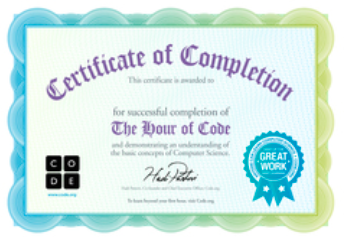 Each “Hour of Code” participant will receive a Certificate of Completion. What happens at the "Hour of Code" Workshops? The Hour of Code is here and bigger than ever! In 2015, 191,000 organizers like Rock Valley College are leading schools and events worldwide.